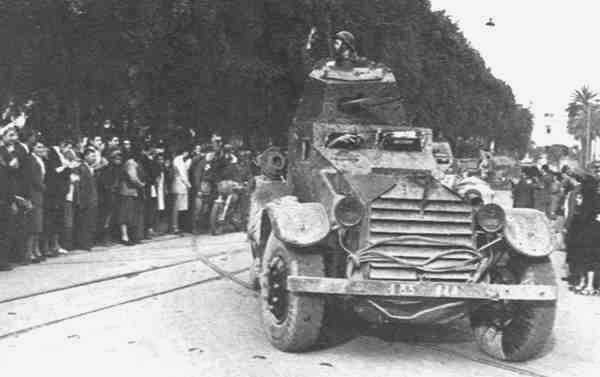 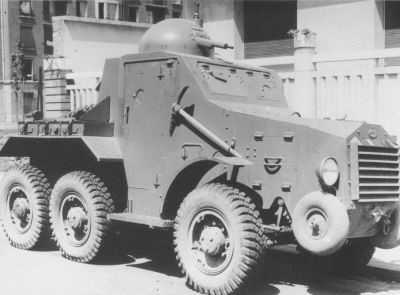 French armoured cars units had a mix of old and modern vehicles. 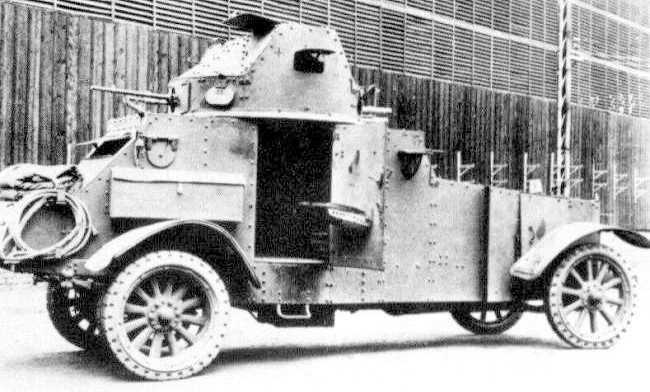 Many of the vintage cars served in the colonies with new designs being reserved to units based in France. 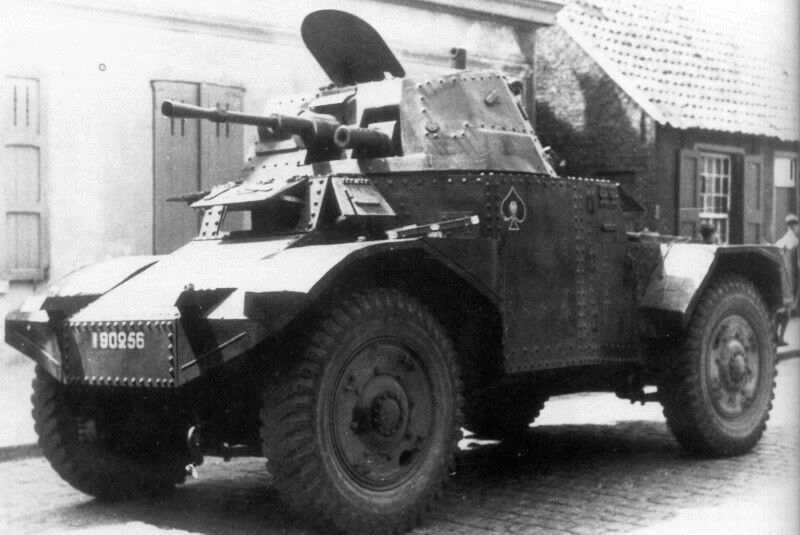 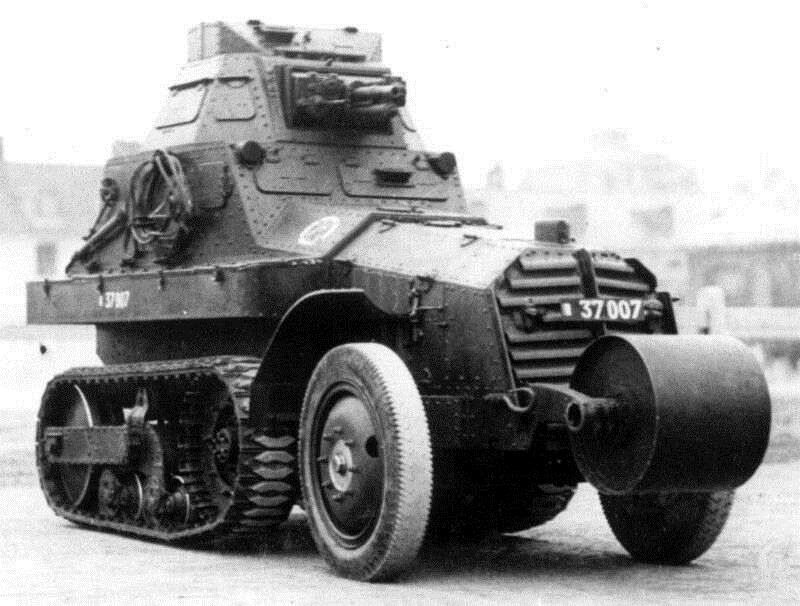 The best of these was the Panhard 178 which was a modern design that mounted a 25mm gun in a fully revolving turret. 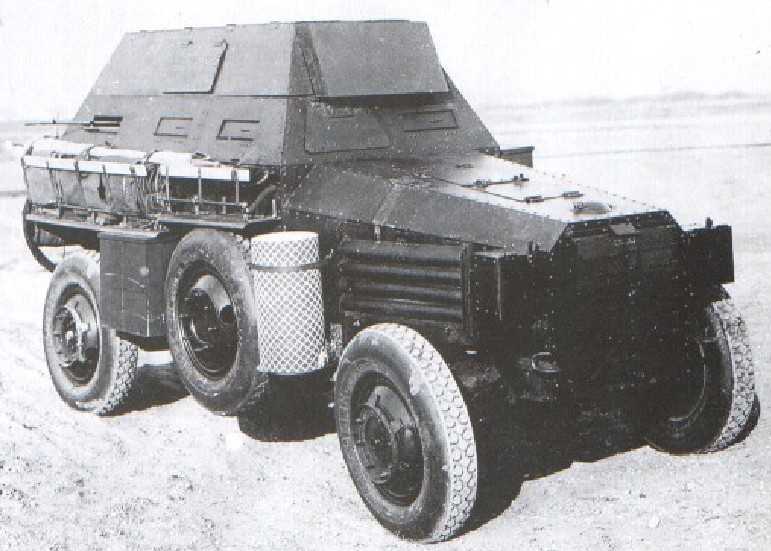 It was also equipped with radio and had dual controls for driving in reverse. 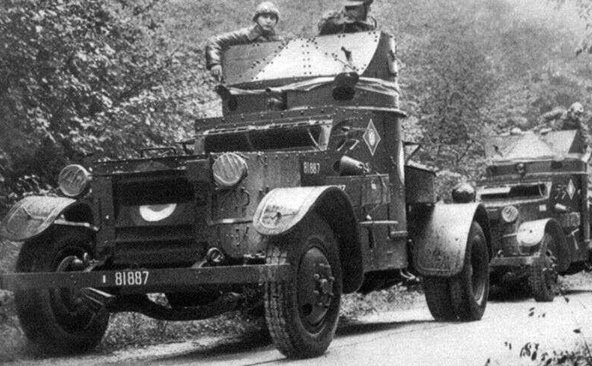 The French also issued arrange of armoured personnel carriers, these were designed to carry a squad of men in a fully armoured cab. 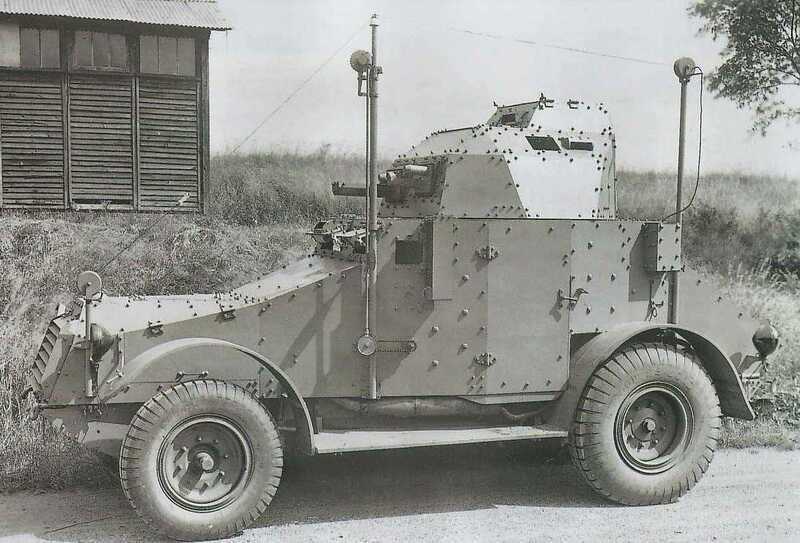 Many of these were sent overseas and used in the colonies.